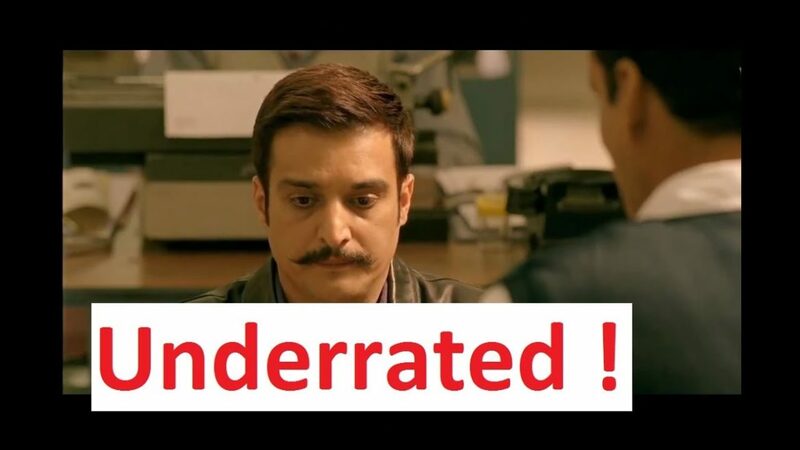 Here a few talented but underrated stars of bollywood industry. She began her career in 2009 but only got recognized in 2011 through the commercially successful movie Tanu Weds Manu. She was also a part of the highest-grossing Bollywood films of 2015, Tanu Weds Manu and Prem Ratan Dhan Payo. Swara was nominated for Filmfare Award thrice and also won two Screen Awards. 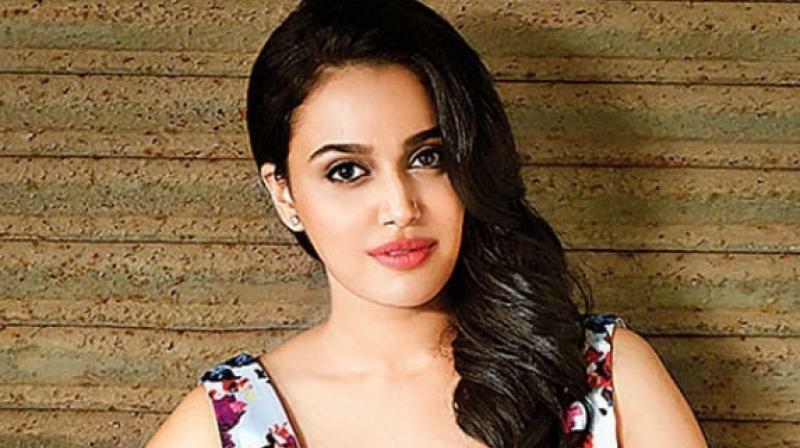 She has been hailed as well as ridiculed for her bold performance in a particular scene in her latest movie Veere di wedding. Born in a Hindu Maratha family, Radhika began her career as an actress through a Hindi movie Vaah! Life Ho Toh Aisi! in 2005. She worked as supporting actor in movies like Badlapur, Hunterr and Manjhi-The Mountain Man, for which she was critically acclaimed. It is reported that in 2018, Apte collaborated with Netflix productions to work in six series out of which three are already out viz., Lust Stories, Sacred Games, and Ghoul. Although a small role, he gave a heart touching performance in his debut movie 3 Idiots in 2009. He has since then played important roles in movies like Bobby Jasoos, Khamoshiyan, and Happy Bhag Jayegi. His first overseas movie was Furious 7 in 2015. Later in 2017, he starred in another British-American film Victoria & Abdul. The film was featured at the Venice Film Festival in 2017. Better known for movies like Munna bhai M.B.B.S and Tanu weds Manu, Jimmy has worked in more than 3 dozen Hindi and Punjabi movies. He has also been part of many commercially successful movies like A Wednesday, My Name is Kahn, Special Chabbis, Bang-Bang, and Happy Bhag Jayegi. 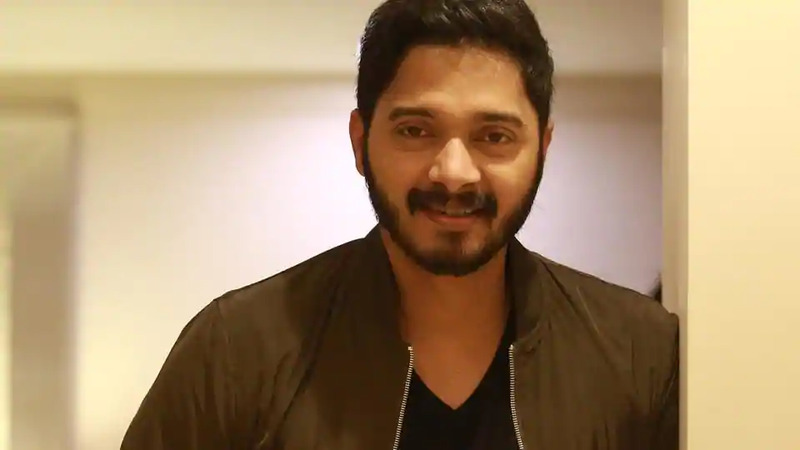 Shreyas began his acting career through Marathi soap operas and stage shows. He has worked in many realistic as well as comedy movies. He is loved for his performances in comedy flicks like Golmaal movie series, Houseful 2 and many more. 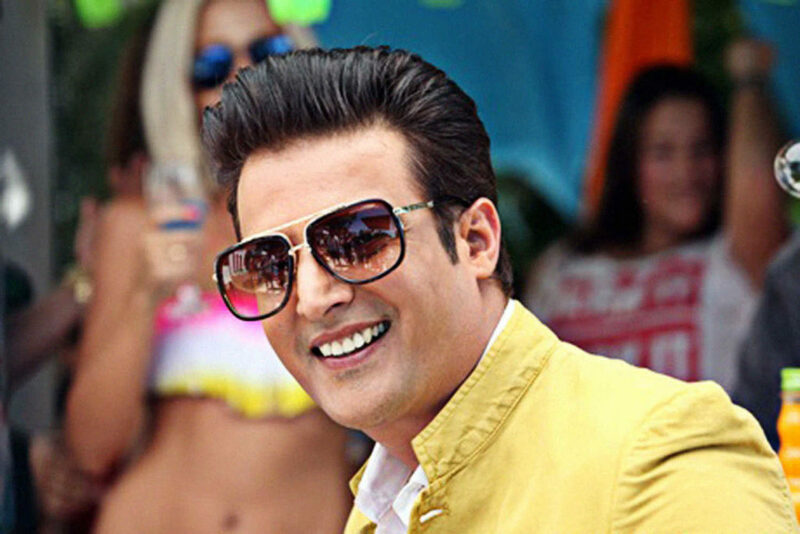 Hailing from Gurgaon, Haryana, he has maintained his Gurgaon Hindi accent throughout all his movies. 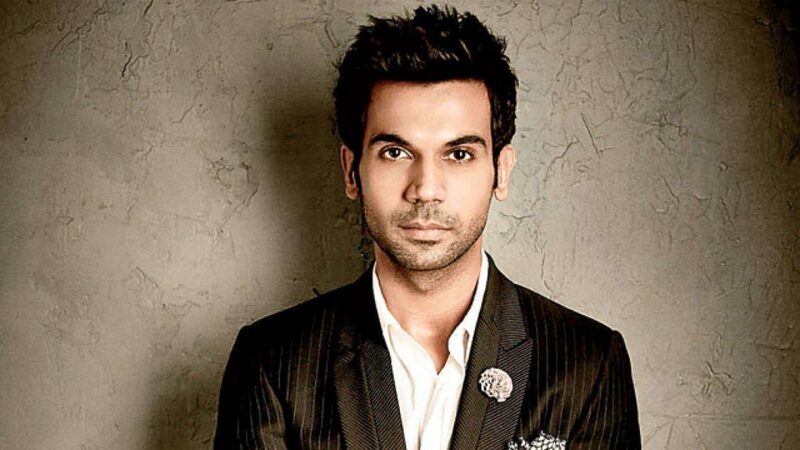 He is best known for movies like Ragini MMS, Kai Po Che!, Shahid, Queen, Bareilly ki Barfi, and Newton. His latest movie Stree has been commercially successful. He has worked in many Hindi, Tamil, Telugu and Gujarati movies. 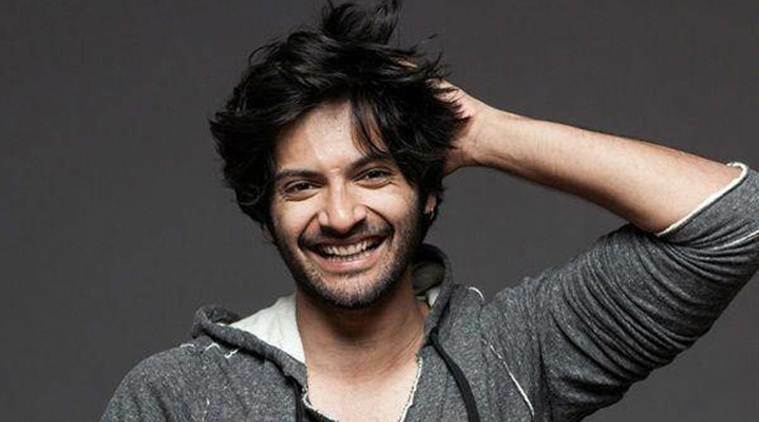 Although he has acted in many movies, he was hailed tremendously for his performance in 2014 Hindi movie Haider. He won International Indian Film Academy Awards for Best Performance in a negative role and Filmfare Award for Best Supporting Actor. He has been in the film industry for twenty-four years now. At first, he worked in some TV shows and later moved to films. 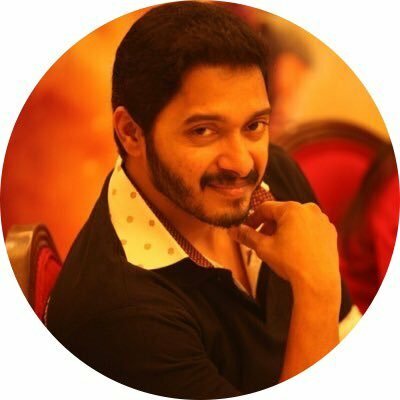 He has mainly worked in Tamil and Hindi movies. 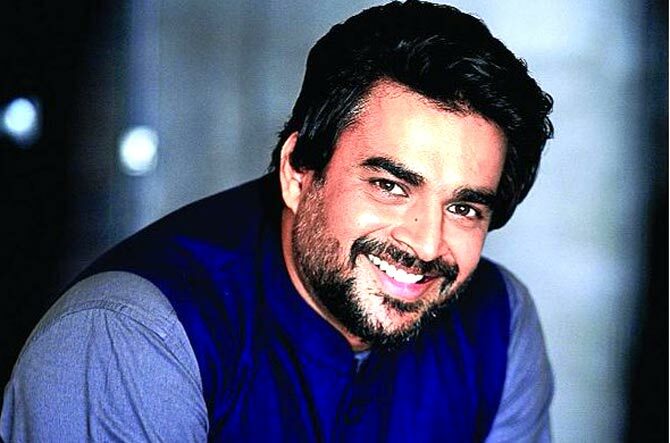 He has many hit movies in his kitty like Guru, 3 Idiots, Tanu Weds Manu, Rang De Basanti, Evano Oruvan, to name a few. In 2018, he featured in Indian crime drama web television series Breathe. Arshad, a multi-talented personality, is an actor, host, producer and a playback singer. 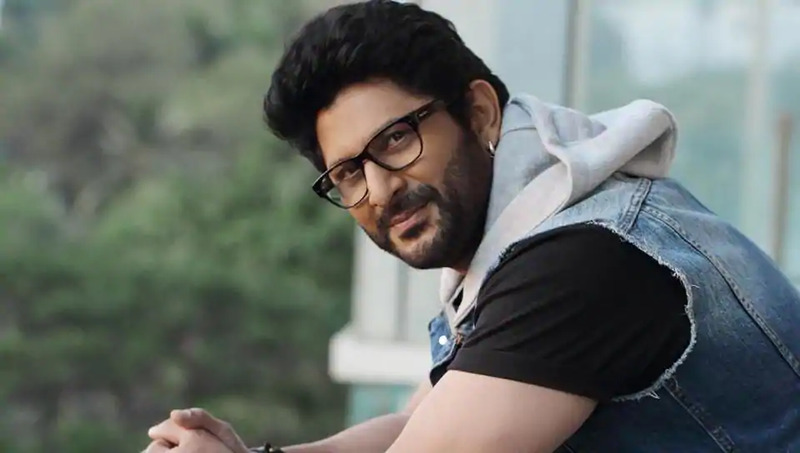 He is most known for his comic roles in movies like Munna bhai M.B.B.S, Golmaal, Dhamaal, and Hulchul. 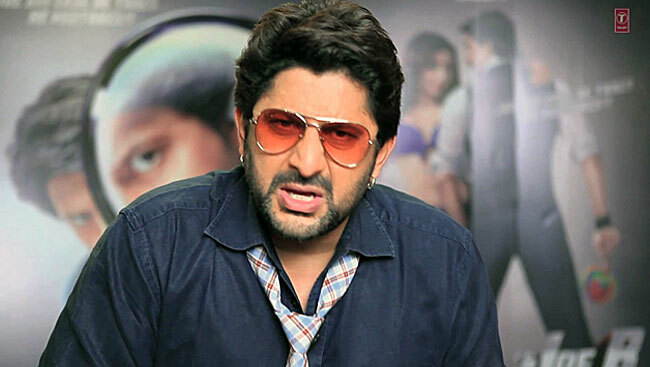 Warsi has won Filmfare Award for Best Performance in the Comic role in 2007. Richa debuted through 2008 film Oye Lucky! Lucky Oye!. She had her share of initial struggle but later had breakthrough in the movie Gangs of Wassepur. She received a nomination in IIFA for Best Supporting Actress category for her role in the movie Goliyon Ki Raasleela Ram-Leela.